Located in Ireland’s north east, the Boyne Valley is an area of land that encompasses Meath and Louth counties and has been declared a UNESCO World Heritage site. Home to some of Europe’s largest and most significant megalithic prehistoric sites, the region is a popular tourist attraction with approximately 40 passage tombs buried under its land. The inhabitants of the Boyne Valley constructed huge burial tombs during prehistoric times which they concealed on the banks of the river and on higher ground at sites such as the Loughcrew hilltops. These days these passage tombs from the Neolithic era, which are said to be older than Stonehenge and the Egyptian pyramids by 1000 years, are available to visit in Dowth, Knowth and Newgrange. 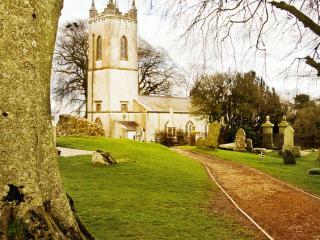 The Boyne Valley was also important before Christian times with the High Kings of Ireland seating on the Hill of Tara. The Samhain Feast was also celebrated near Athboy on the Hill of Ward and it wasn’t until 433 that Christianity arrived in the region. 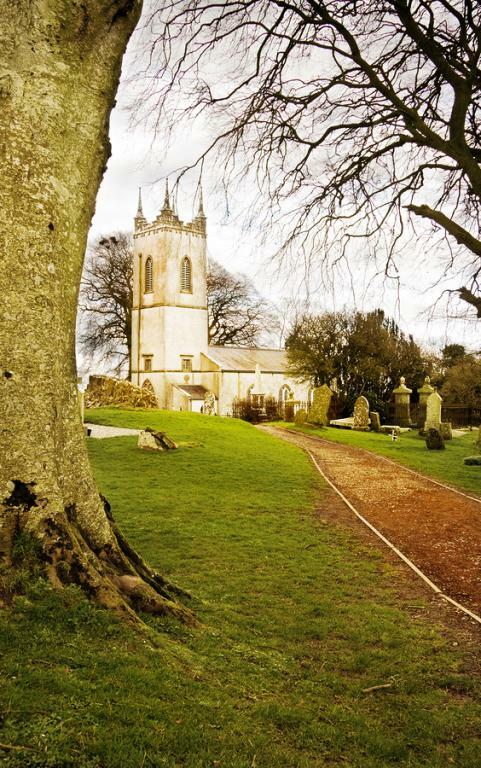 Lighting a fire on Easter Eve, St. Patrick brought his Christian influence against the druids on the Hill of Slane, an influence which continues to be seen in the early monastic site of Monasterboice and Kells. By the middle ages, Norman settlers have arrived from England and Wales and built impressive castles such as Trim and Navan Motte as a defense against the Irish natives. Trim castle is Europe’s largest remaining Norman castle and is most famous for its appearance in the movie Braveheart. The Boyne Valley is also renowned as the site of one of Ireland’s and Britain’s most notorious battles in history. Taking place on the 1st July 1690, The Battle of the Boyne saw Willam III emerge victorious over James II and continues to have an important influence on Irish politics today. The modern day mix of heritage, history, magic and myth combine with an abundance of attractions and activities make the Boyne Valley one of Ireland’s most popular tourist destinations.